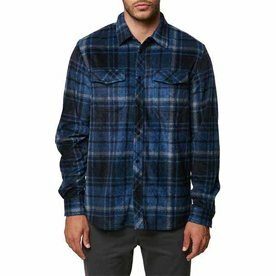 Relax and enjoy whatever life has to offer in this boys flannel by O'Neill. 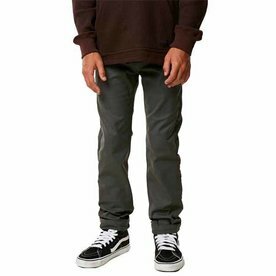 For the hip skater boys that want to be comfortable and on trend. 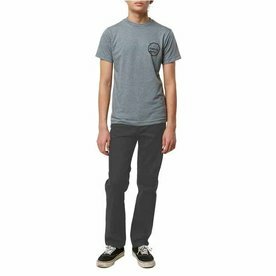 O’Neill Hyperdry durable water resistance pants for your adventurer. 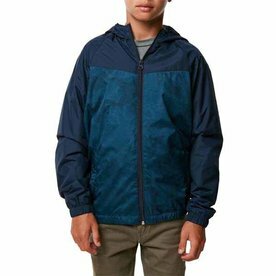 The perfect windbreaker for all your boys adventures. 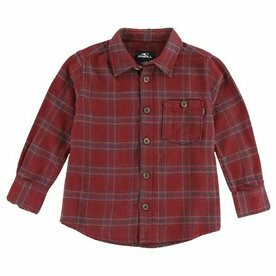 Relaxed fit fleece long sleeve boys plaid shirt for those breezy summer nights and cool fall days. 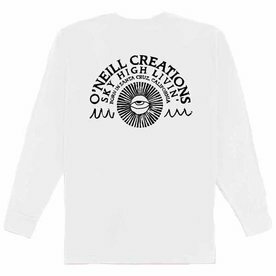 Soft screen print tee by O'Neill for the boys who want to be in style and comfortable. 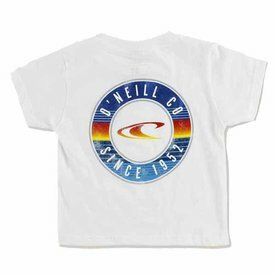 Show your love for all things sun and surf in this boys tee with O'Neill logo. 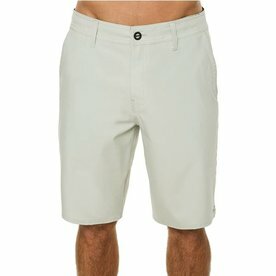 Shop Today for O'Neills boys water repellent shorts, for the best summer ever!